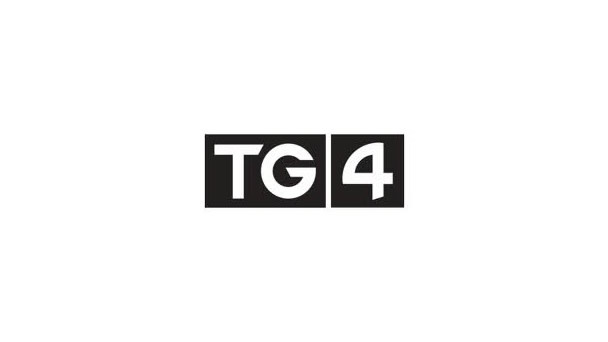 TG4 have announced that their coverage of the TG4 All Ireland Ladies Football Championship final had its highest audience in the last 17 years of coverage. An average of 303,800 people watched the live broadcast of the Senior Final between Dublin and Mayo, the highest-ever viewing figure for a Ladies’ final on the station since it first started to broadcast the games back in 2001. Dublin have won the All Ireland Football final for a 3rd year in a row. Mayo haven't won a title since 1951, they have been to the final 9 times since 1951 but have failed to break there loosing streak. The score was a nail biting 1-17 to 1-16, with Dublin's Dean Rock scoring the final point for a Dublin Victory. The Derry Football Forward has signed a new contract with Irish League soccer side Coleraine and is expect to be part of the team until May. Bradley will miss the entire Allianz League. Bradley has been a major success at Coleraine scoring nine goals in his first full season in the Danske Bank Premiership. The 30 year old was hoping to divide his time between Derry and Coleraine but Derry manager Brian McIver asked him to choose one or the other. The Derry manager has left the door open for Bradley to return to GAA Football. Dublin will defend their Allianz Football League and All-Ireland titles with out Ray Boyne (Head of Performance Analysis) and selector Michael Kennedy. Both have decided to leave manager Jim Gavin's large backroom team. The Football Review Committee (FRC) has issued its final report into competition structures and associated issues in Gaelic Football. The committee was set up in April 2012 by GAA President Liam O'Neill. The review hopes to eliminate some of the anomalies that exist in the game over recent years. The report re-examined the largest consultation process ever undertaken by the GAA. 4,000 individuals from across Ireland and oversees voiced their opinions on Gaelic Football. The GAA have announced the fixtures for the Quarter and Semi finals to the All Ireland Senior, Junior and Intermediate Men's Football championship. The winners of each of the Junior and Senior provincial football championships are now complete the fixtures for each of the semi and quarter finals have been set by the GAA. 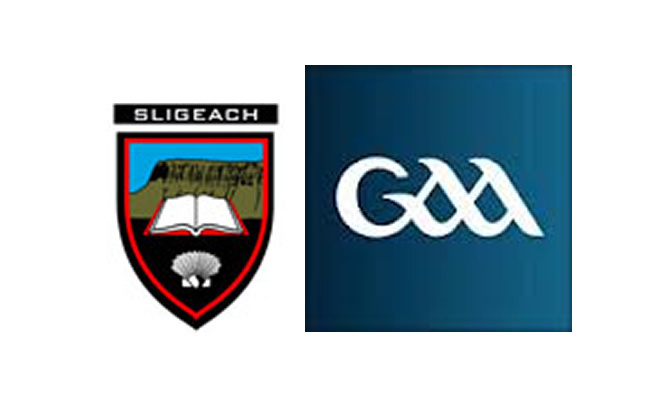 Semi-finalist include Castlebar Mitchels, Dr Crokes, St Vincents, Fuerty, Kell and Two Mile House, while Kingdom Kerry Gaels, Ballinderry, John Mitchel's and Emyvale will play in the quarter-final deciders.